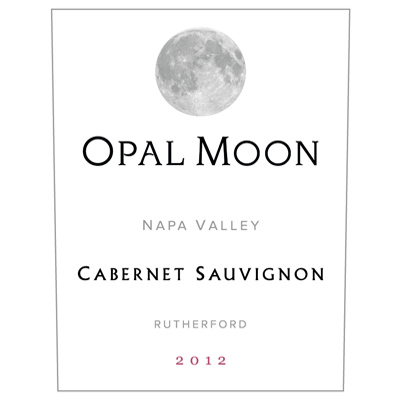 Enjoy the premier release of our first Cabernet Sauvignon produced from this prestigious appellation of Napa Valley. Bottled only seven months ago, let it breathe in the glass to open up its aromas and flavors of black currant, black raspberry, chocolate, plum and spice. Its fully integrated tannins are plush and pleasing on the palate and the wine finishes with a hint of baking spice, cedar and sweet vanilla oak. The wine’s natural acidity pairs well with food. Definitely a wine to savor over the years as it will continue to develop.